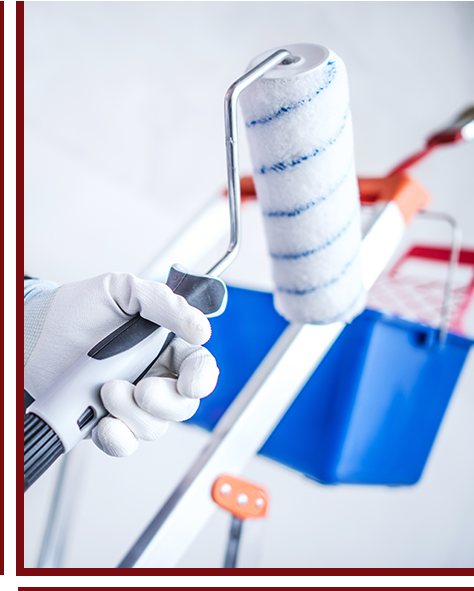 Estes Park Painting Services | Distinct Painting, Co. Being a resident of Estes Park you see the full range of what Colorado weather can bring — and the harsh snowy winters and warm summers can likely cause wear and tear to your exterior paint. Where do you begin to choose a painting company that specializes in this variable unique to Colorado? When you search for a company that provides both exterior and interior painting services the results abound, but there is only one sensible choice — Distinct Painting Company. 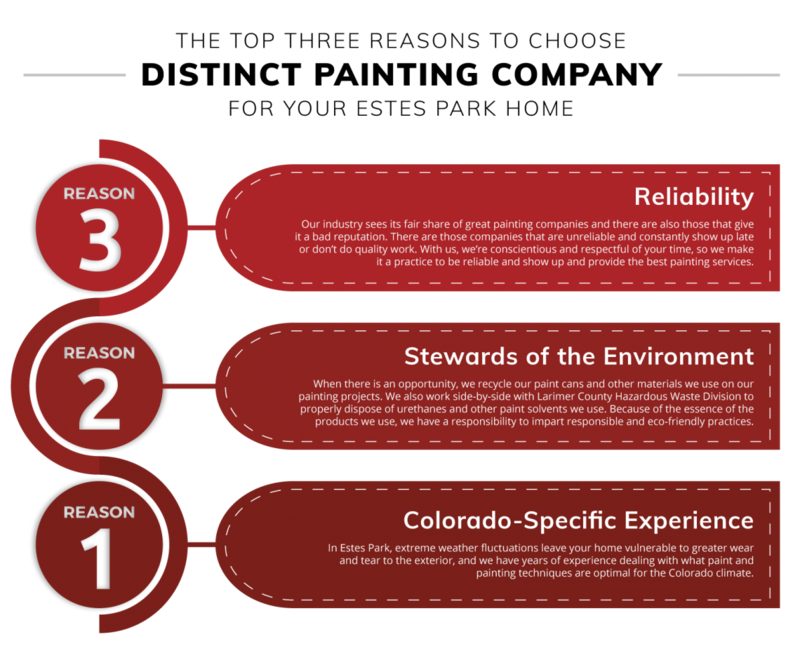 Distinct Painting Company has the techniques and experience that is needed for the Colorado climate. With over 15 years in the Colorado home improvement industry, you can lean on us for our knowledge and high-quality interior and exterior painting projects. More often than not, our industry is unreliable, and working to change that. Not only will we show up to your home prepared for the project ahead, we’ll communicate with you throughout so you don’t lay awake at night wondering where the project is at or if it will be finished on time. We realize we’re causing a pause on your life and we’ll do everything we can to respect your space and time, and work with you to figure out an ideal schedule of when to be in and out. It’s important that everyone stays safe when we’re doing interior or exterior painting, which is why communication is held in high regards with us. We’ll let you know what we’re doing that day to ensure no one gets hurt. Our business practices are transparent and the foundation of what we do, but in case you’re curious, these are the services we provide! Because of the weather extremes you may get in Estes Park, it’s important to have a painting company that can address these unique needs. If the exterior of your home needs a little TLC, we can help you pick the perfect color with a professional paint job. Trends come and go and if you’re ready to part ways with wallpaper, we’re ready to put paint to your walls for a fresh new interior paint facelift. Choose the perfect color to bring out your personality or evoke an emotion through color. Orange is energizing, while blue is calming. Does a turnkey home sound appealing? If you’re building a new home and want to customize with paint and wood trim, we can get in after it’s complete and finish the work, so when it’s time, you can walk into a house that is ready to go and dive right into unpacking. 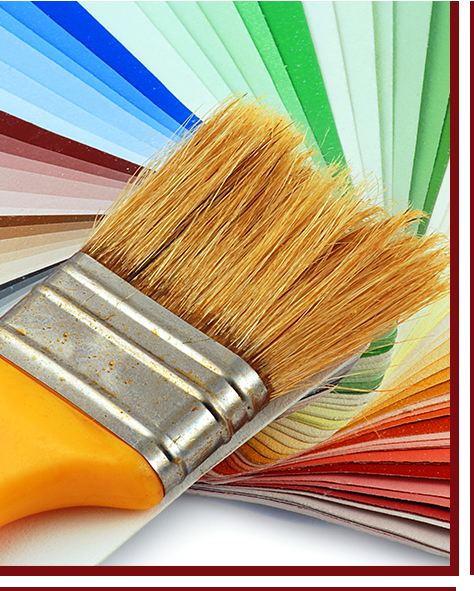 Painting services and restoration work has been our business since its inception. We provide Northern Colorado residents with quality work from people who have honed their craft. It’s important to find a painting company with skills that go beyond just painting and restoration work. The craftsmanship is the foundation, but it’s important for us to connect and build relationships with those in our community. If your Estes Park home needs attention to either the exterior or interior of your home, connect with us today!